That was the overlying feeling coming away from Sepang. For the first year in some time, each of the big four manufacturers has avoided any untoward early technical drama and has kicked on from where it left off last November. 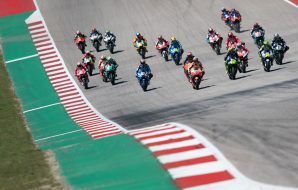 Podiums were nearly spread evenly among Honda (4), Suzuki (4), Ducati (3) and Yamaha (3) in the final five races of 2018. And it wouldn’t be a stretch to state at least one rider from each could appear in the championship sort-out come November. Ducati will hog the headlines courtesy of some exceptional ‘time attacks’ on Friday. Bikes from the Bologna factory took all of the first four places, led by Danilo Petrucci, whose stunning 1m 58.239s was a full 0.6s under the outright circuit record. Back up arrived in the form of Francesco Bagnaia, Jack Miller and Andrea Dovizioso. 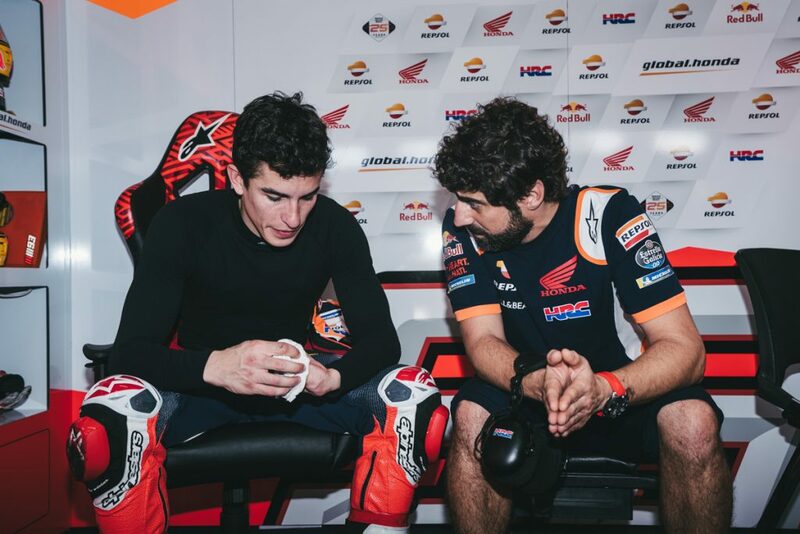 Of those three, only rookie sensation Bagnaia wasn’t on a GP19 – confirmation that Ducati’s new machine is an upgrade on what went before. Yet even more mysterious than Ducati technical guru Gigi Dall’Igna’s ever-growing box of tricks were the fortunes of Yamaha. Of the class’ big four, no factory had as much riding on the first dial-in of the year than the newly Monster-liveried black M1s. 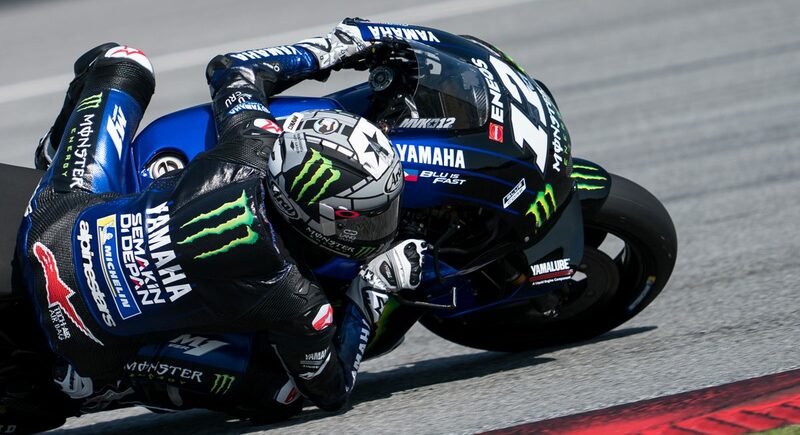 Viñales consolidated early promise to end the test fifth, and the first non-Ducati. 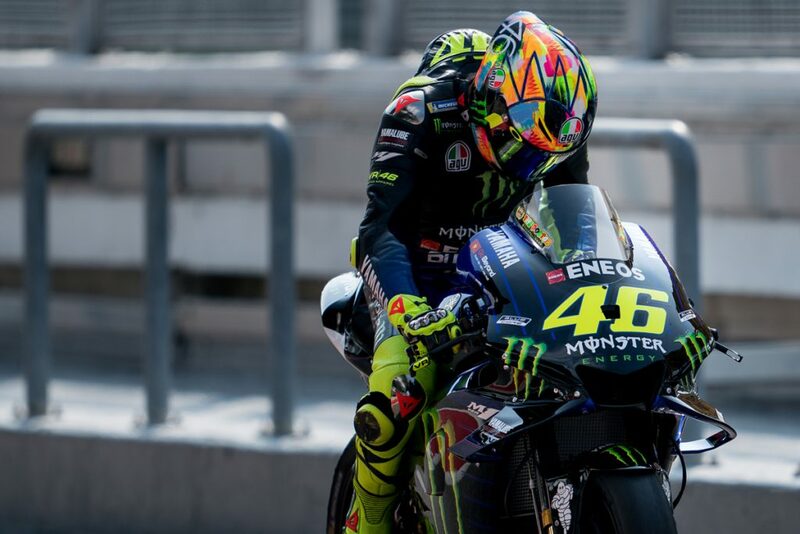 Team-mate Valentino Rossi was tenth, 0.9s off the quickest time. The noises coming from Yamaha management at its glitzy team launch in Jakarta prior to the test had certainly soothed suspicions that their concern at its near two-year slump was just lip service. Among numerous personnel changes – Takahiro Sumi has taken over as project leader from Kouiji Tsuya, best known for that excruciating public apology in Austria last August – there has been restructuring and internal reorganisation over the winter months. 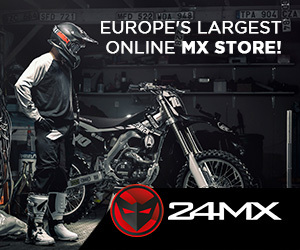 Managing director Lin Jarvis spoke of how Yamaha’s European base in Milan has assumed more responsibility. “We have a vehicle dynamics group there and we have an electronics group and we are expanding in Europe, in Italy, so that interaction between Europe and Japan will be very important,” he said. News that Michele Gadda, the electronics wizard who turned Ducati’s Panigale World Superbike into a force before doing the same to Yamaha’s R1, is now a permanent member of the MotoGP squad has been welcomed. Rossi noted Ducati’s recent success is borne out of “organising their team like a Formula One team” with round-the-clock interaction between factory and track. 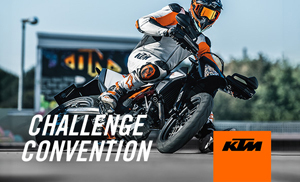 Yamaha is finally following suit. 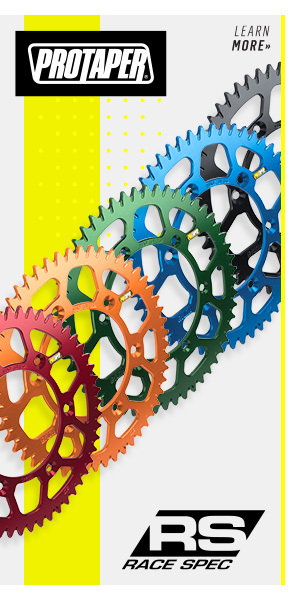 Delve beyond the final classification and analyse consistency and race runs, and it becomes apparent this restructuring translated to results on-track. No one posted more laps in the 1m 59s or 2m 0s on day one than Viñales (20). Rossi (17) wasn’t far behind. The Catalan’s fastest time on day two showed the speed was there. And a 19-lap race run on Friday underlined just how competitive he was: all were sub-2m 1s bar two. Only the impressive Alex Rins was seen lapping in the 1m 59s more often. “I’m so happy because I felt really good in the simulation,” said a drained Viñales. 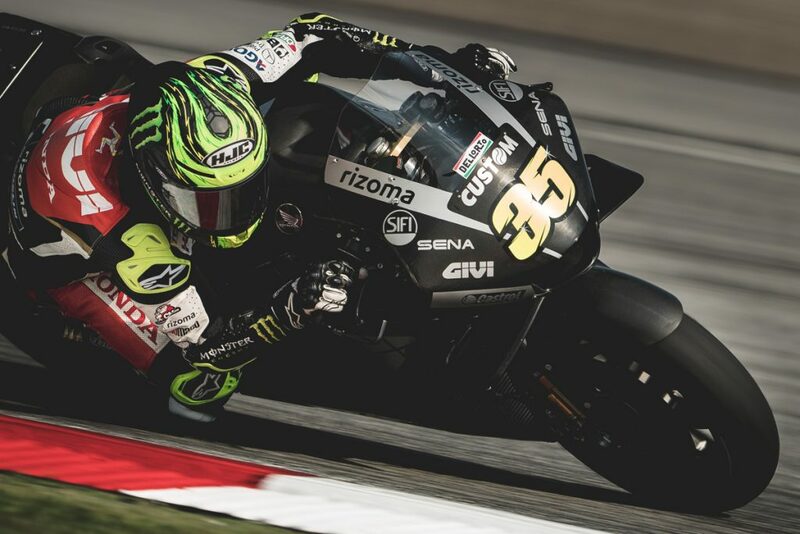 Cal Crutchlow noted the 24-year old “is flying”. 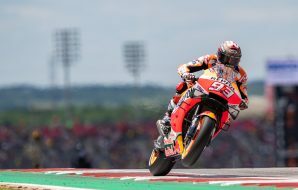 And the absent Jorge Lorenzo didn’t hesitate when including his countryman in a five-rider list of possible title candidates. Away from this, Yamaha can perhaps take greatest heart from rider comments regarding the working methods of the team. “I’m happy about the atmosphere and especially about the ideas inside,” said Rossi, “It looks like Yamaha is very concentrated for improve. 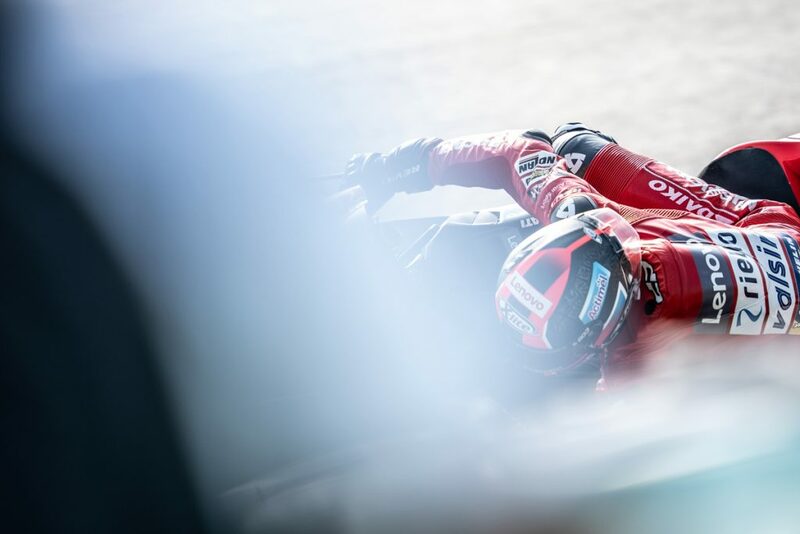 This is important.” Viñales went further: “In two years, this is the first test where we made steps ahead day by day.” His issues with engine braking, and stability on corner entry encountered on day one were gradually ironed out. 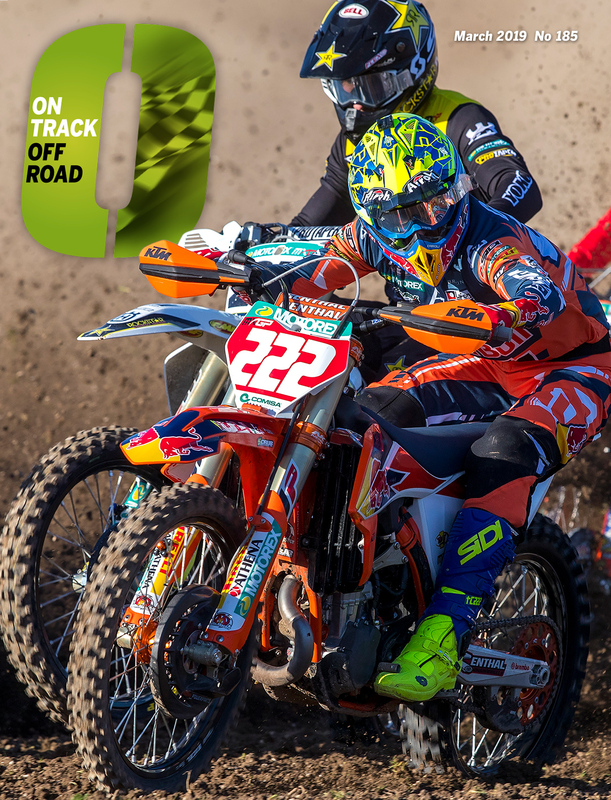 His feeling aboard the bike didn’t vary from day-to-day, either – a characteristic that frequently left him baffled in 2017. What’s more, the pair even contrived to help one another on track on Friday. Following on from Ducati teamsters Dovizioso and Petrucci completing a ten-lap stint together on day two to gather information, Rossi and Viñales rode in formation during the final afternoon, taking turns to lead the other round. But we’ve been here before, you may say. And, yes, you’re right. 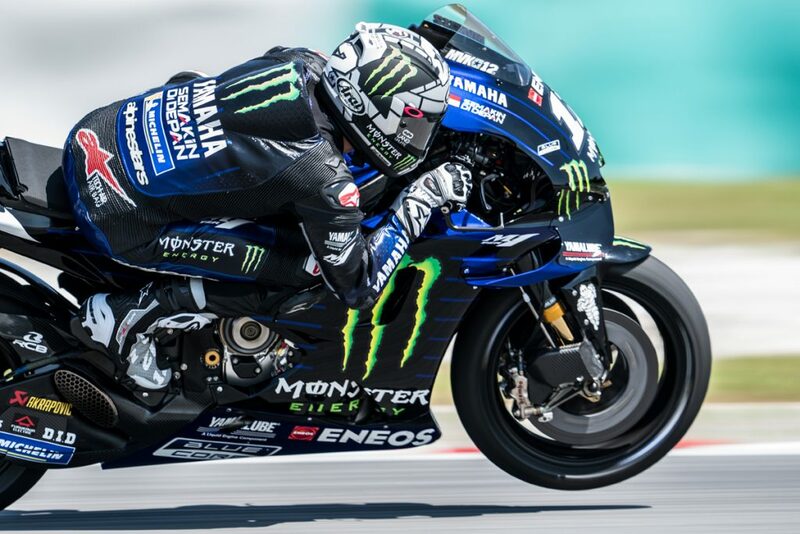 Over the past two years Viñales has picked up the rather unwelcome moniker of “The King Of Testing.” It was also a surprise to hear Yamaha had brought just one reworked engine to the test. Rossi wasn’t exactly praising them in his reviews. “We expect a lot, [but] unfortunately [they] don’t bring us what we need.” And that was? “Engine character in acceleration is an area where I think we still suffer,” he said. It’s worth remembering the elements, as well. For the first time in years, rain didn’t fall once during the three days, making grip levels good and consistent. 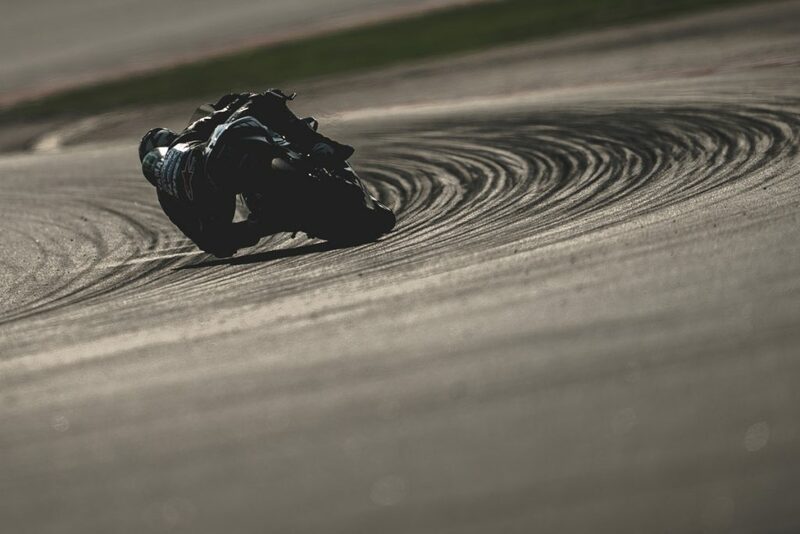 Just how this incarnation of the M1 will perform after Moto2 has applied a whole layer of slippery Dunlop rubber, or after overnight rain has washed it away, remains to be seen. Rossi’s unwillingness to pile praise on Yamaha is more than likely linked to the strength of his rivals. Yes, they have moved forward. 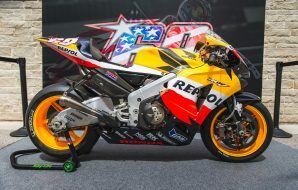 But will it be enough to outpace the 2019 RC213V, a machine that Crutchlow believes has the best speed of all? When Marquez, Lorenzo and the Englishman regain full fitness that will be quite the package. And that’s before we mention Ducati, Suzuki and Rins, who all appeared ominous on one day or another. 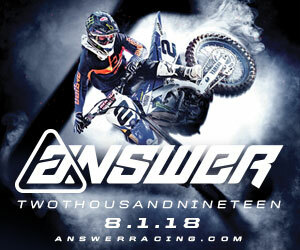 At least Yamaha appears to have pinpointed its primary issue and has spun into action. 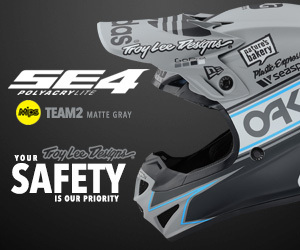 And with its electronics development now coming out of Europe, reaction times between races – and even practice days – should be sharpened to provide riders with what they need. Still Viñales and Rossi are just two names from five or, depending on Lorenzo’s recovery, six that can fight for the title in 2019, a year in which the status quo will more than likely remain intact.